When the warm summer months come along you are going to want to make sure that your cooling system is in good running order. You will not want to get to a really hot day only to find out that it is not working properly. But, when that does happen, you can know that we at Service Masters Air Conditioning are here for you. 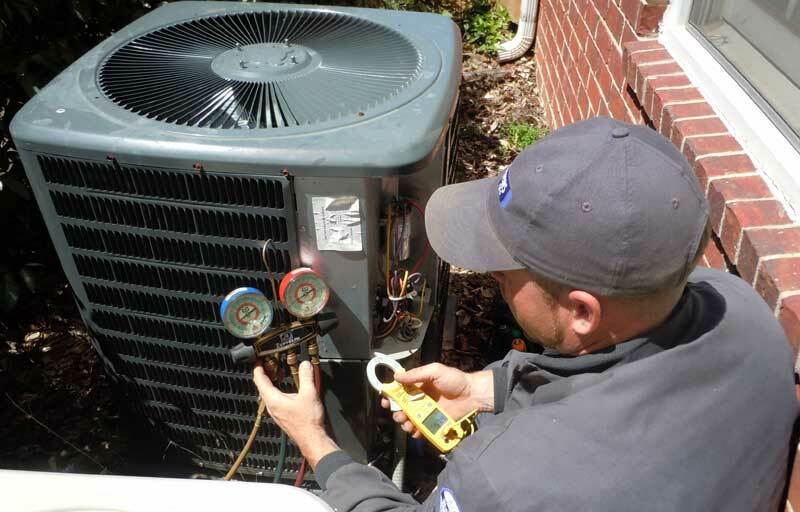 We’ll come right over and take care of the problems that you are having with your air conditioning. If you are in the 91316, 91426, 91416, or 91436 area, then we are here for you. Let us take care of the problems that you are having with your cooling system the next time that they occur. We will try to get everything back up and running for you as soon as we possibly can. When your air conditioning won’t turn on one of the hottest day of the year, and you are sweating in your own home, we have your back. We’ll do all that we can to get things running for you again. You won’t have to worry about things being broken for long when we are coming over to take care of the work. Give us a call at (818) 853-9954 and let us come over to your place to get the problems that you are having taken care of. We know how to take care of your cooling system. We’ve done work like this before, and we will take care of it for you, too. We will get the job done well, and you are going to be able to finally cool down your home after we are through with your cooling system. There will be no more days spent sweating in your own home. Your air conditioning will be running good once we have fixed it.